Seltzer? Delivered? Yes please. 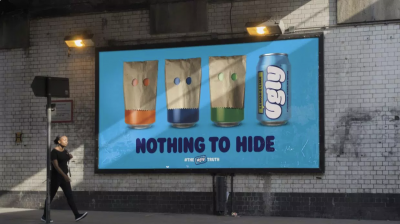 That’s the premise behind London’s new player in the sparkling beverages game, Ugly Drinks. The expansion of subscriptions throughout so many different verticals goes to show what savvy marketers have known for years now: that the relationship between customers and their favorite brands is changing.